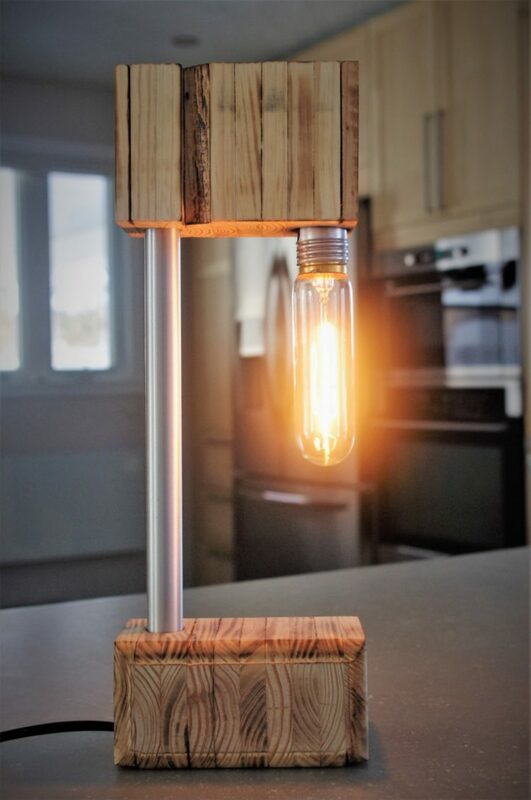 Wooden lamps will be your allies to create an atmosphere in your home! True objects of decoration, they are distinguished by their refined design, whether as ethnic-inspired models with driftwood or contemporary trend with solid wood lamps. 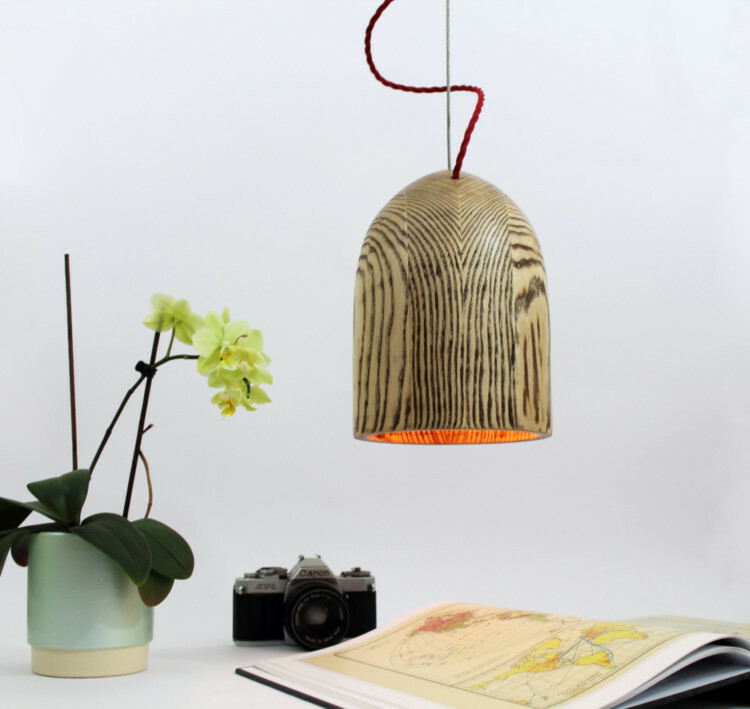 Today, wooden lamps multiply styles. Indeed, different forms and lengths of wood allow creativity to express itself and each lamp has its own style. Some may be in height, others rather wide. The lamps are also sometimes multiple, two, three or more lamps are aligned on the same base. The style will be nature or contemporary design. Finally, wooden lamps are generally sold at a reasonable price due to the low cost of wood.